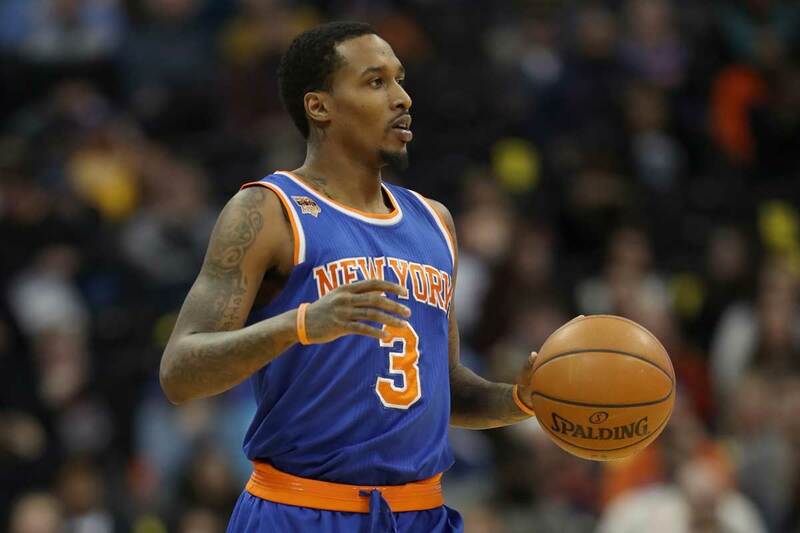 Brandon Byron Jennings (born September 23, 1989) is an American professional basketball player who played most recently for the Milwaukee Bucks . 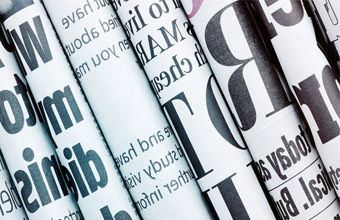 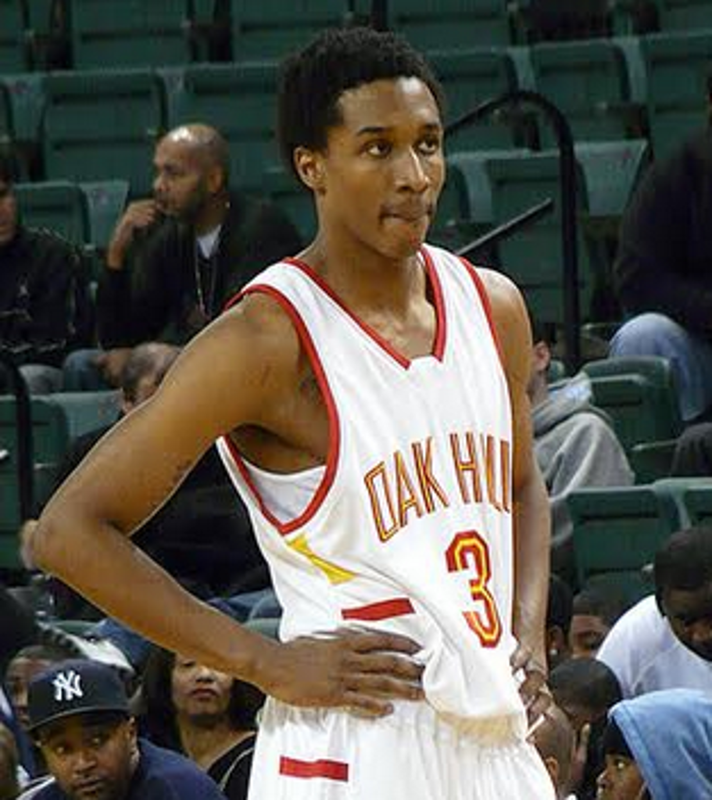 After graduating from Oak Hill Academy, he decided to play professional basketball with Italian club Lottomatica Roma, leading to controversy and debate regarding the NBA's "prep-to-pro" policy that was adopted in 2006. 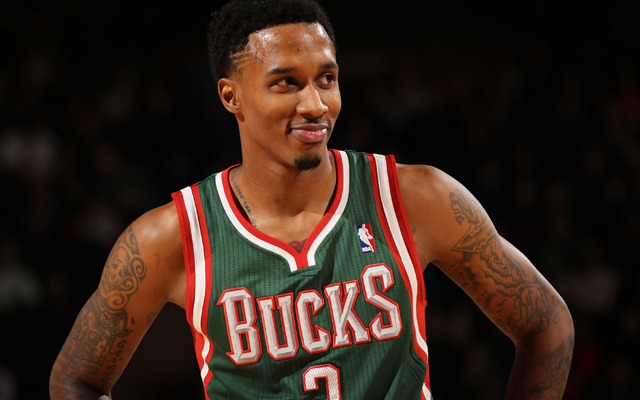 After a year in Italy, Jennings declared for the 2009 NBA draft and was selected 10th overall by the Bucks. 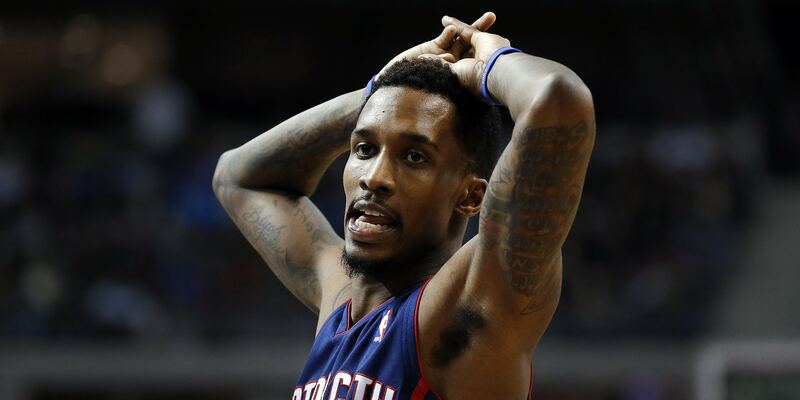 He played four seasons in Milwaukee before being traded to the Detroit Pistons in 2013. 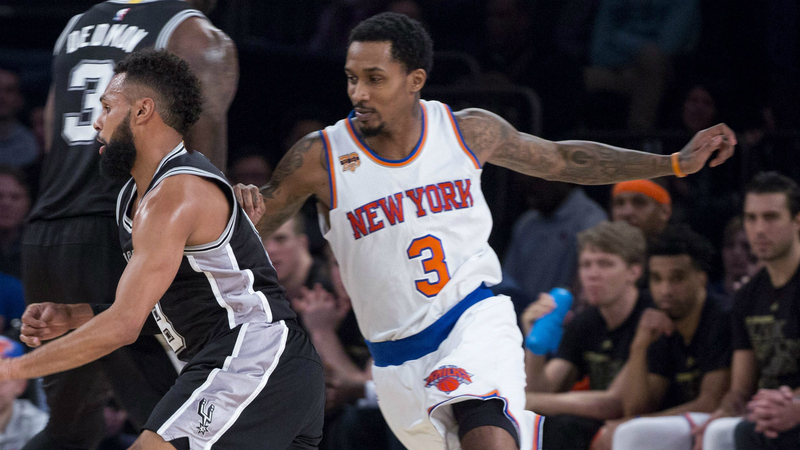 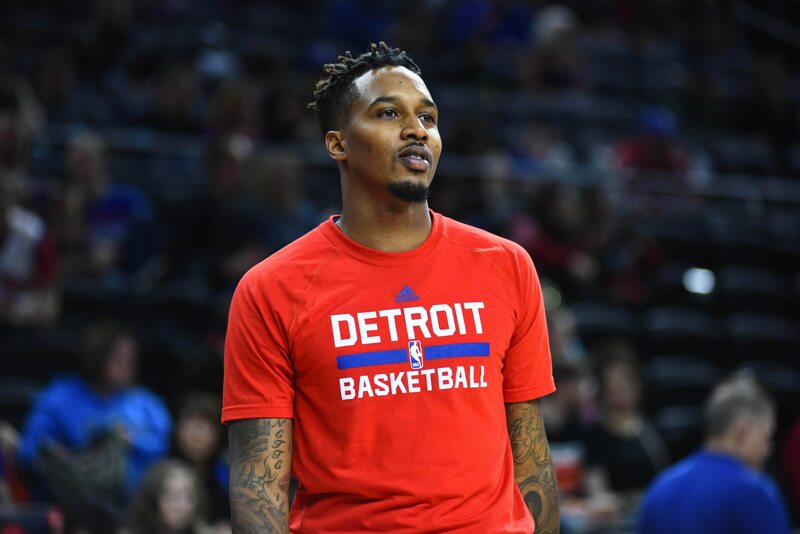 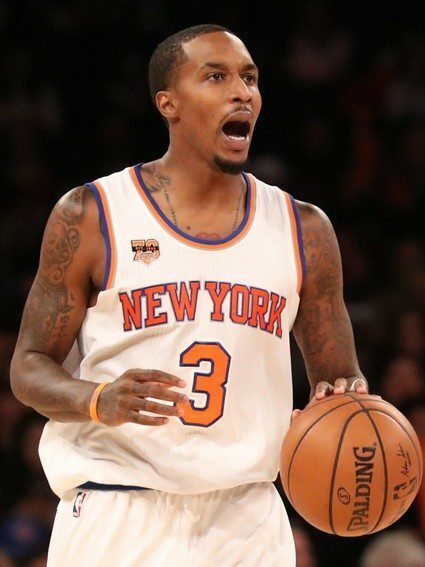 Jennings spent his next three seasons in Detroit before he was traded to the Orlando Magic in 2016. 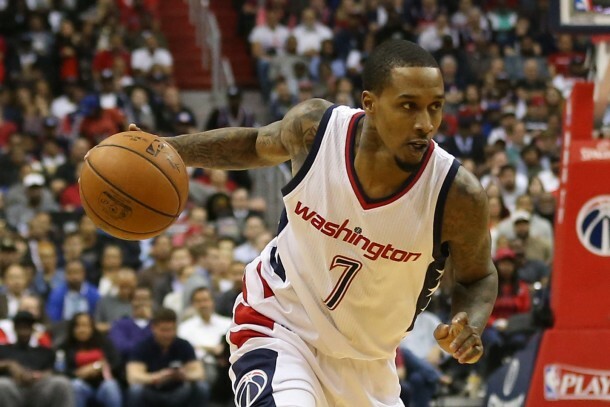 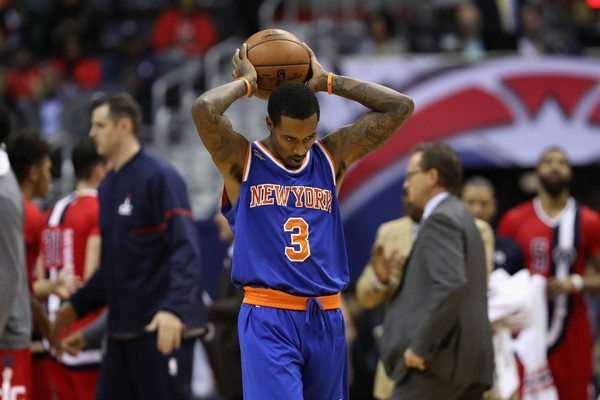 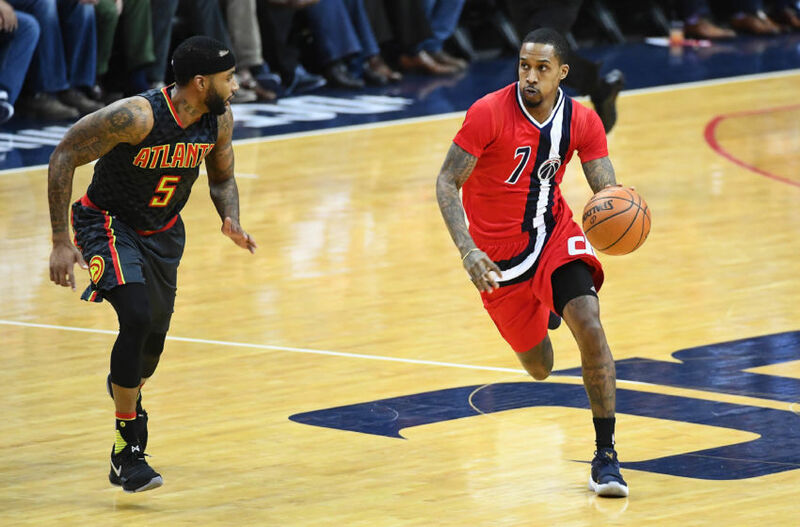 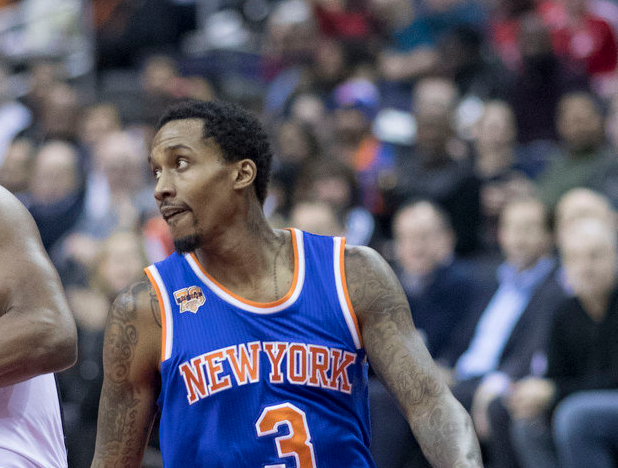 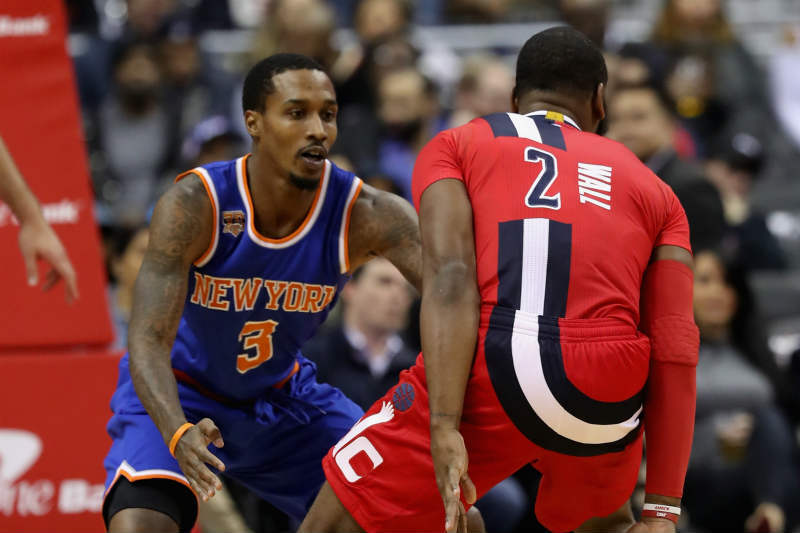 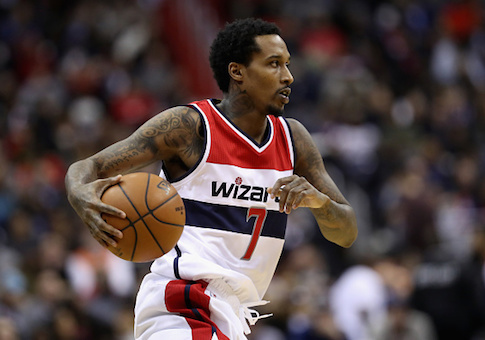 He went on to split the 2016–17 season with the New York Knicks and Washington Wizards.